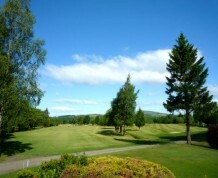 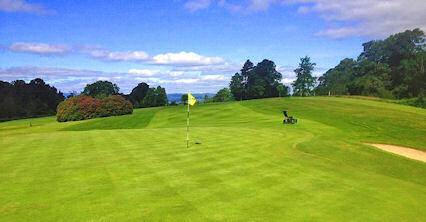 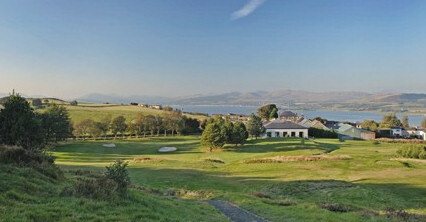 Dumbarton Golf Club is a low-lying parkland course with fine greens and well-maintained fairways and excellent clubhouse facilities. 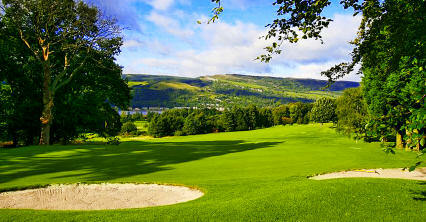 It is an easy walking parkland course, with a number of natural hazards and provides a test to all golfing capabilities. 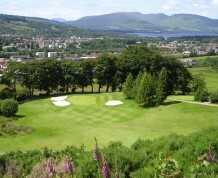 Playability is made all the more enjoyable thanks to Dumbarton's relatively fast and neatly contoured greens, making the course playable throughout the year. 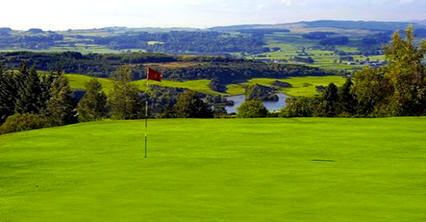 The 356-yard seventh is a delightful hole aptly named the "Punchbowl" because of its fairly sunken green. 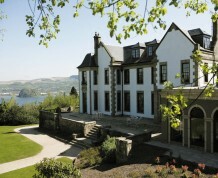 A814 three quarters of a mile north west of town.